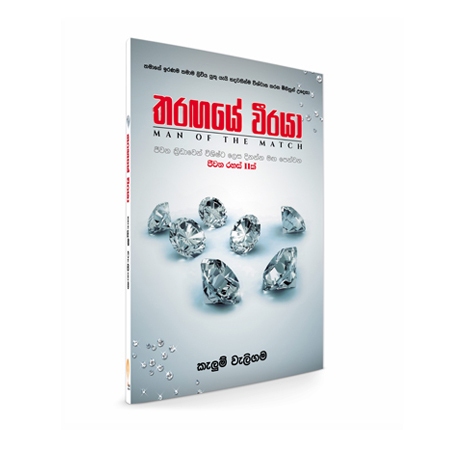 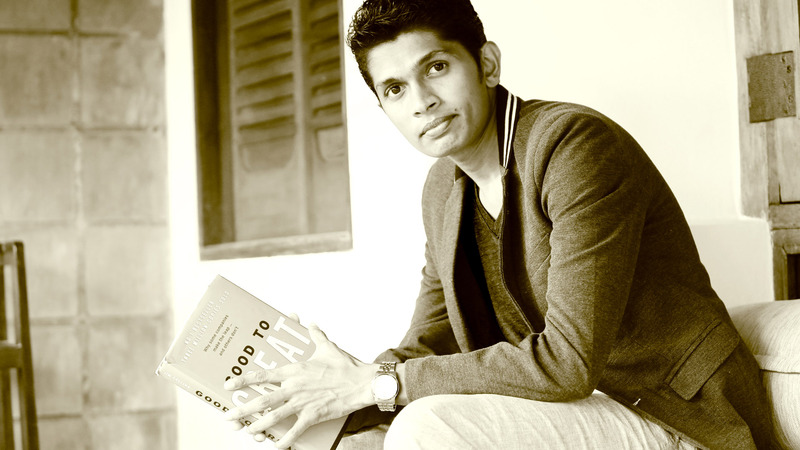 Kelum Weligama is a writer, journalist, life coach and lecturer on personal development who has gifted Sri Lankan readers through a practical method a fund of most modern knowledge, which is relevant to fields of personality development, leadership, creativity, positive thinking, marketing, branding and entrepreneurship. 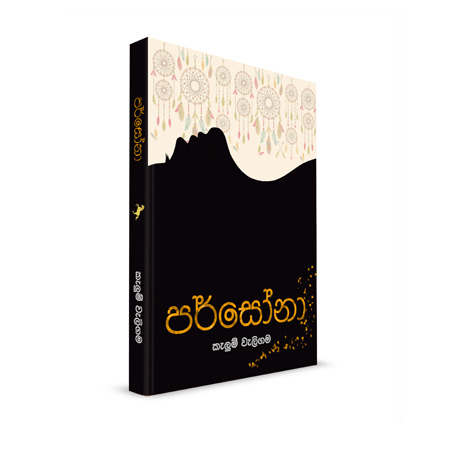 His books such as “Jeewithaya Wenas Karana Katha-1”, “Jeewithaya Wenas Karana Katha-2”, “Jeewithaya Wenas Karana Katha-3”, “ Maha Molakarayo”, “ Tharagaye Weeraya” and “Persona” have been sold over 100 000 copies in the recent years. 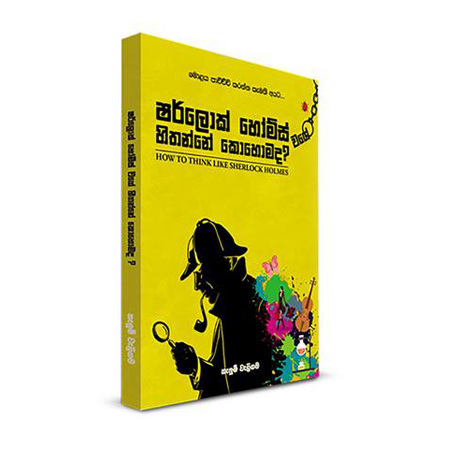 His latest work is a guide to analytical thinking, namely–“Sherlock Holmes Wage Hithanne Kohomada” (How to think like Sherlock Holms). 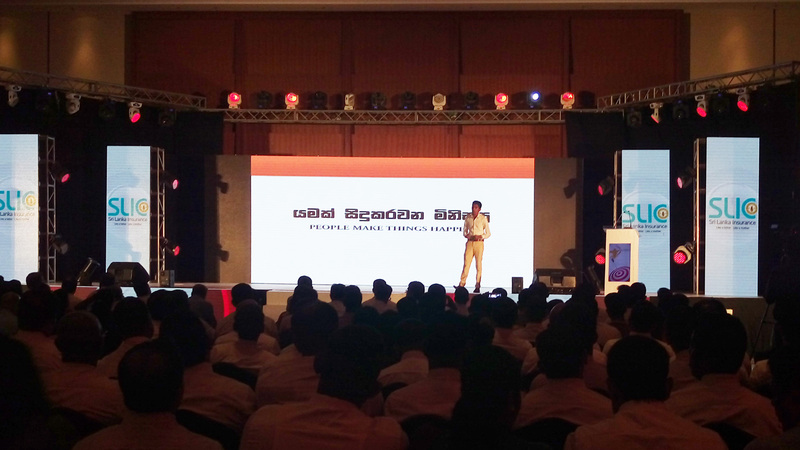 He who is contributing to various newspapers, magazines, TV and Radio programs, is presently addressing his viewers on Sirasa TV through “ Me Dawaswala Business”, “ Sirasalindaya” and on TV1 through “ Sihinawalata Piyapath”. 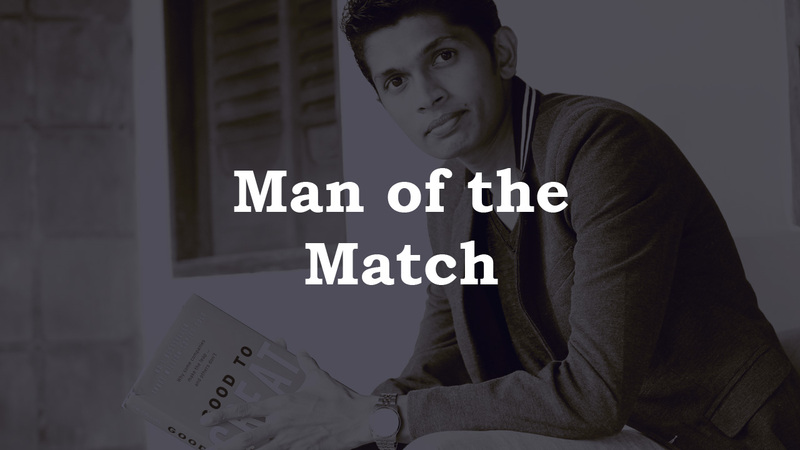 He has been contributing a very popular column to the Mawbima newspaper on personality development. 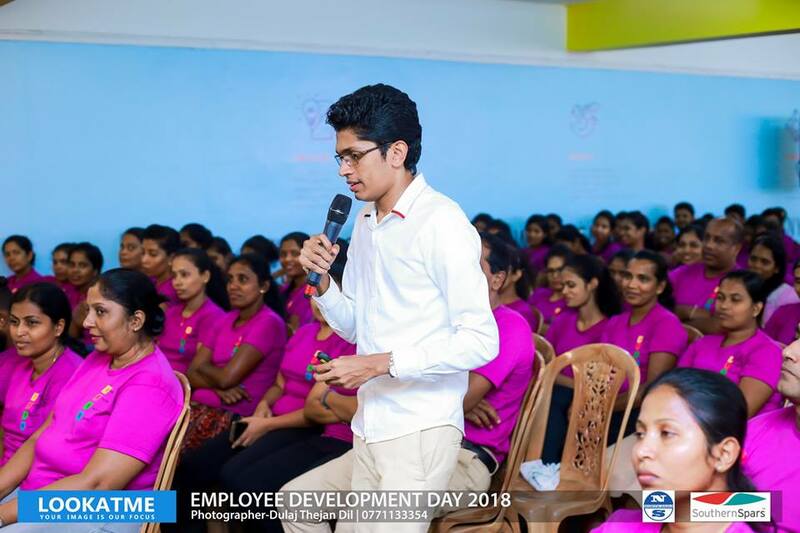 KelumWeligama who completed his education at Dharmaraja College in Kandy, completed his Bachelor of Commerce Special Degree at the Kelaniya University. 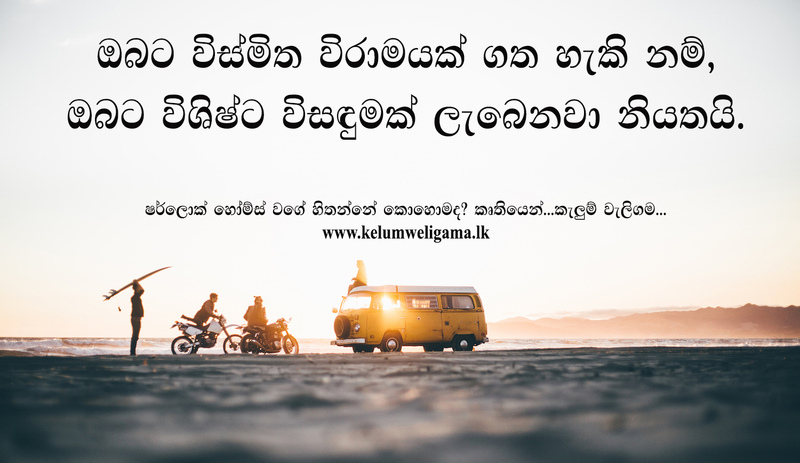 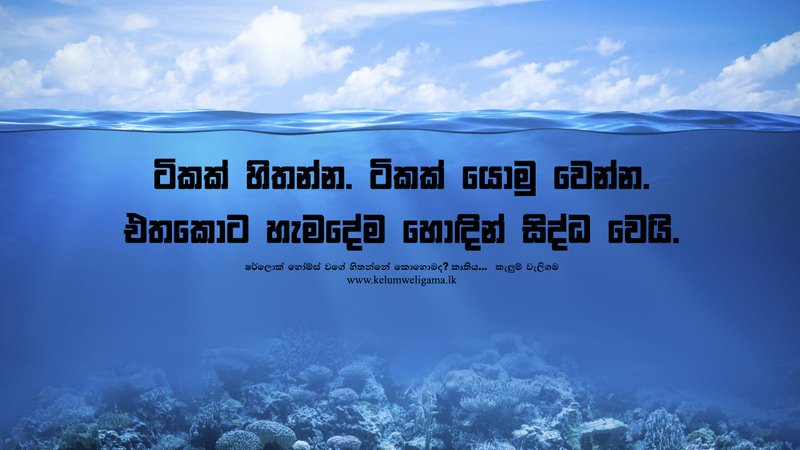 Weligama also obtained knowledge from the Institute of Chartered Accountants of Sri Lanka and the Association of Accounting Technicians and studied marketing knowledge and practices of the Chartered Institute of Marketing – UK. 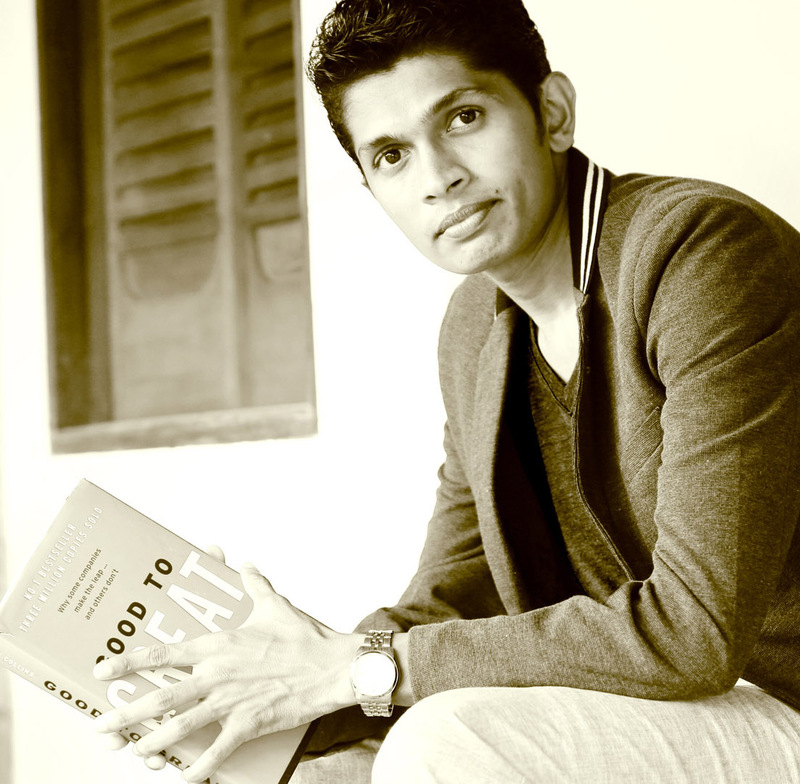 This writer who is always alert regarding both local and foreign trends on personality development and new management concepts uses his pen in a most valuable manner to change lives of readers by 180 degrees through excellent concepts and experience in order to provide a different meaning which changes society at speed. 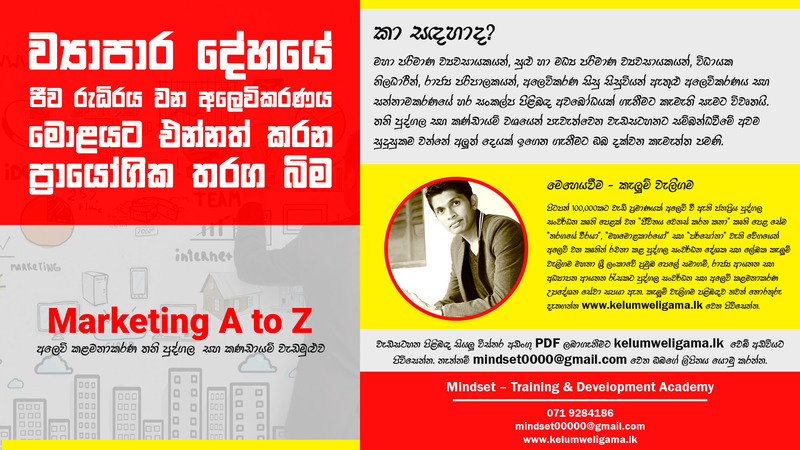 As is a diploma holder in training and development he has conducted trainings and personality development workshops for MAS Holdings, Abans, Fonterra, NSB, Derana TV, Mahaweli Authority of Sri Lanka, National Blood Center, Camso Loadstar, SAGT Colombo, ESOFT, North Sails, Mahaweli Authority of Sri Lanka, National Blood Center, Sri Lanka Insurance, AIA Insurance, Ceylon Newspapers, Union Assurance, University of Kelaniya, NIBM, Royal College’s cricket team and many other organizations.